It is widely acknowledged that there is a demand for alternatives to handcrafted character behaviour in interactive entertainment/video games. This paper investigates a simple agent architecture inspired by the thought experiment “Vehicles: Experiments in Synthetic Psychology” by the cyberneticist and neuroscientist Valentino Braitenberg . 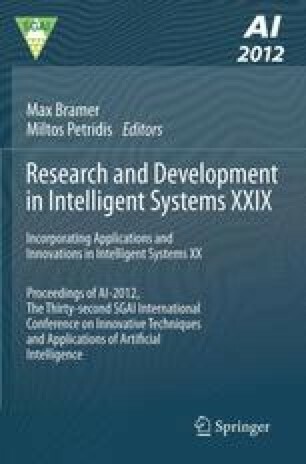 It also shows how architectures based on the core principles of bottom-up, sensory driven behaviour controllers can demonstrate emergent behaviour and increase the believability of virtual agents, in particular for application in games.